Christine Gionet is determined to change the clothing shopping experience for plus-size women in London. Up to now it has been pretty dismal. Even I have had to resort to the largest size in some of the women's stores here, and I'm sorry, but that's just f**ked up. The clothing stores like Addition Elle and Pennington's that cater to larger sizes here in London sell perfectly decent work-appropriate and casual clothing, but what about women that want clothes that have a bit of an edge, and make them stand out? Renegade, Gionet's new store that opened this weekend in the downtown core, is the perfect place for them. Gionet was frustrated by having to travel to Toronto and the States to find clothing that suited her shape and her personality. 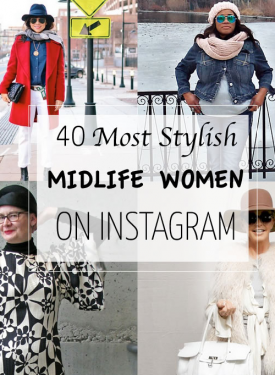 She sought out suppliers of fun and funky plus-size clothes, and held a few trunk shows to establish a customer base. 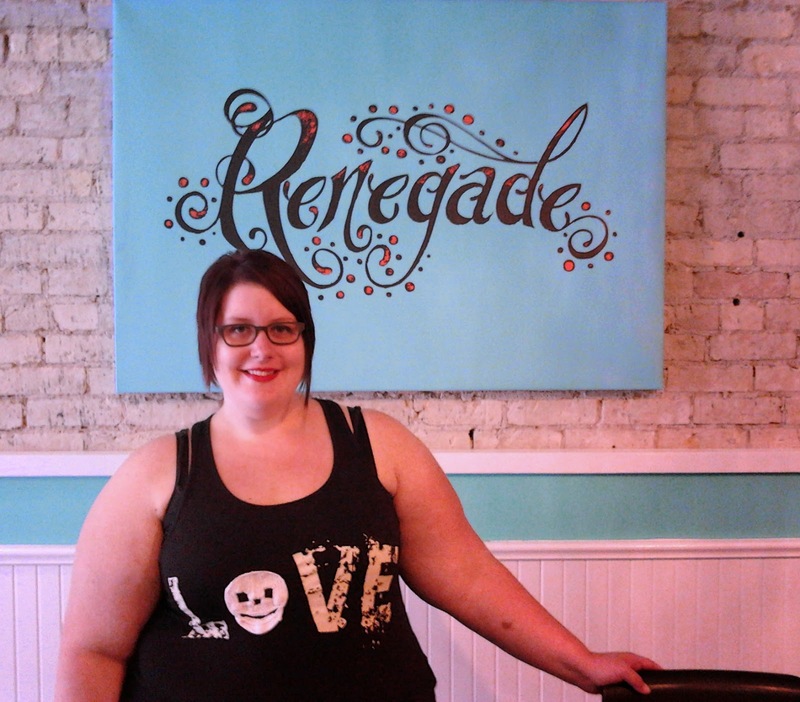 The level of support she received showed that a store was possible, and on August 1, Renegade opened its doors. 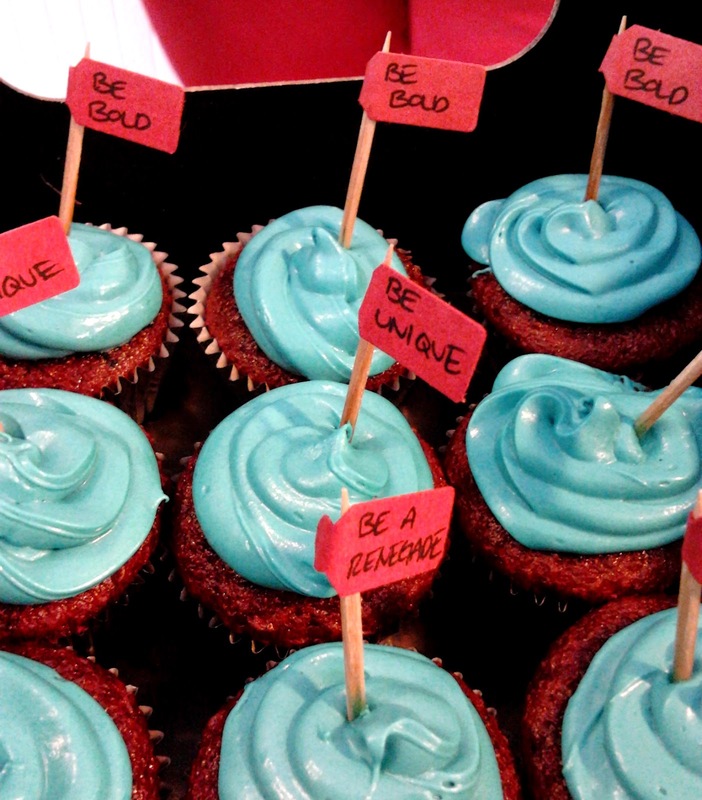 The flags in the mini red velvet cupcakes that Gionet received from a friend spell out the store's motto: Be bold. Be Unique. Be a Renegade. 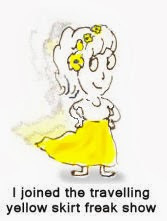 The store will carry clothing in sizes 12 - 30, and fun accessories, from over 15 different suppliers. From what I could see, prices for dresses ranged from about $60 - $150. There is even a little vintage section in the back. 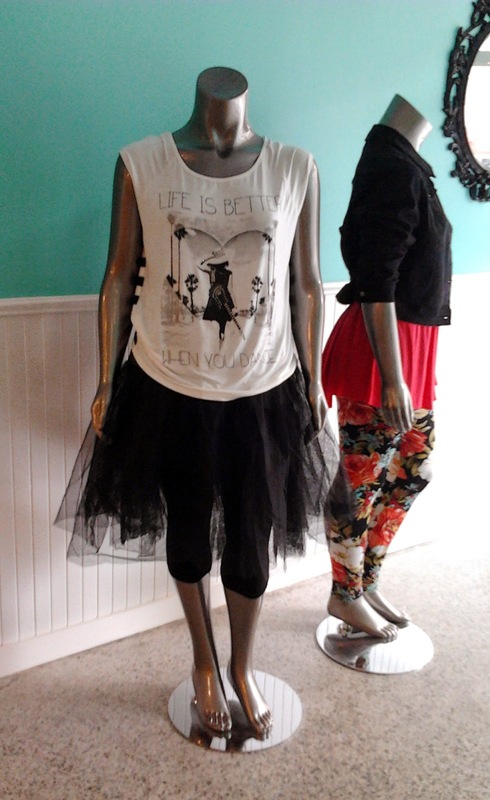 The black and white outfit on the mannequin above caught my eye (you know how us bloggers love a tulle skirt). 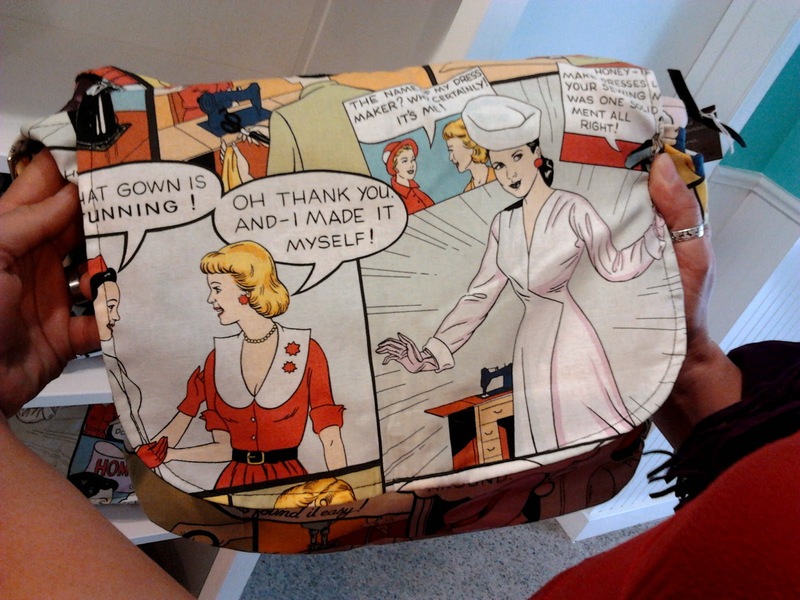 This adorable comic print shoulder bag from Hemet was a favourite of both of us. 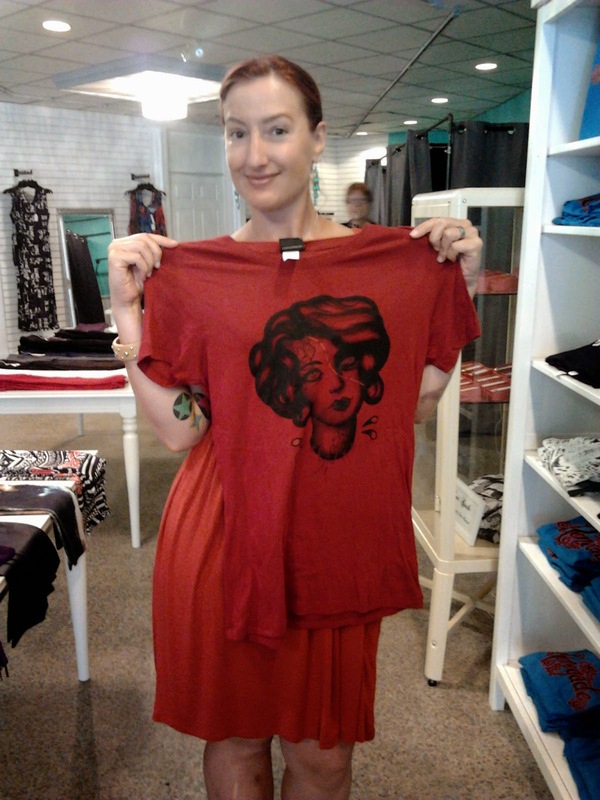 The store carries skirts and dresses featuring the California company's rockabilly, Day of the Dead, and tattoo-themed prints. 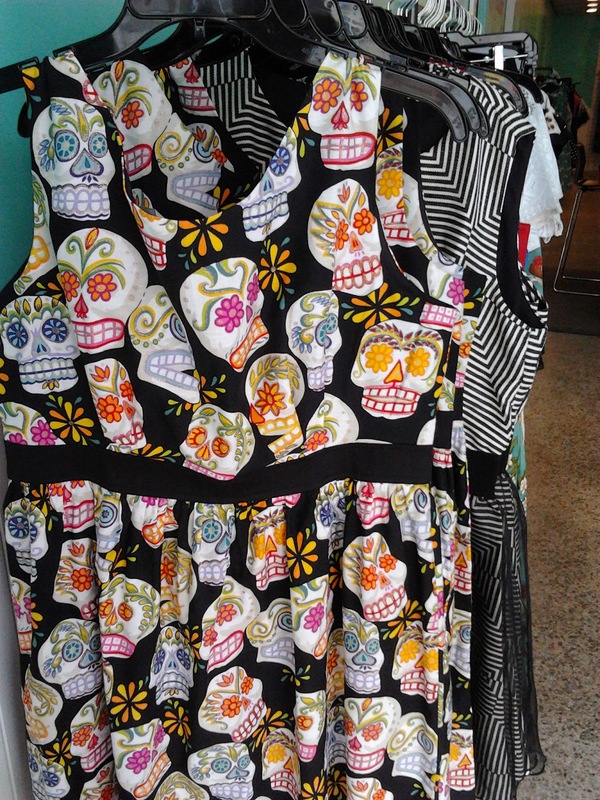 While we were in the store, a woman tried on this sugar-skull print dress and it looked great on her, and the best thing was that you could tell how happy she was to be wearing a really cool dress that fit her well. The highest compliment I could pay Gionet was that I wished her stuff came in a smaller size so I could shop there. 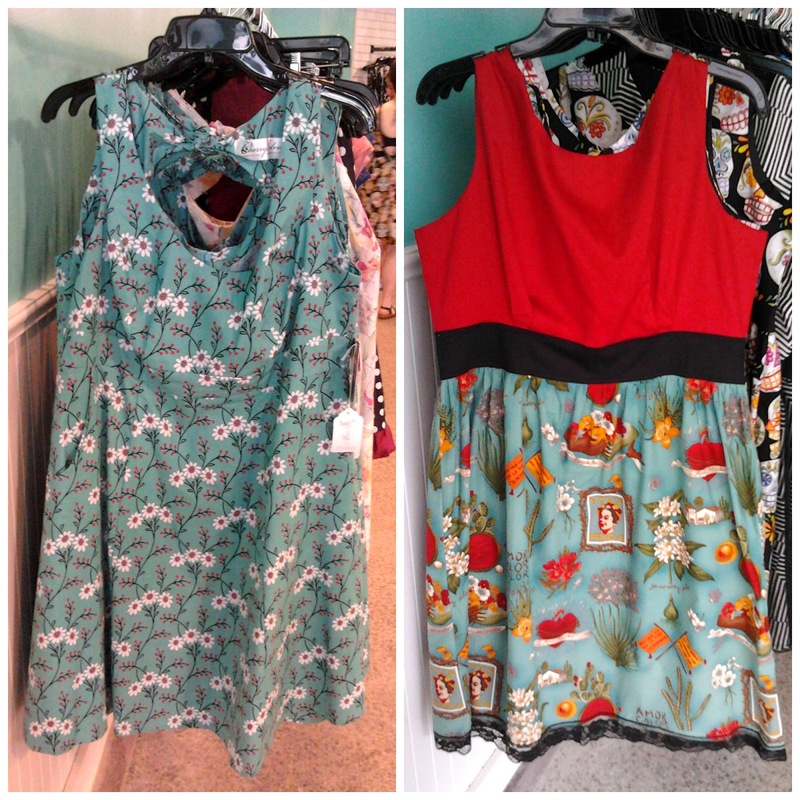 I loved the prints on these dresses. The store does carry some fun t-shirts that would fit me, and I was kind of smitten with the red one that Heather is holding. 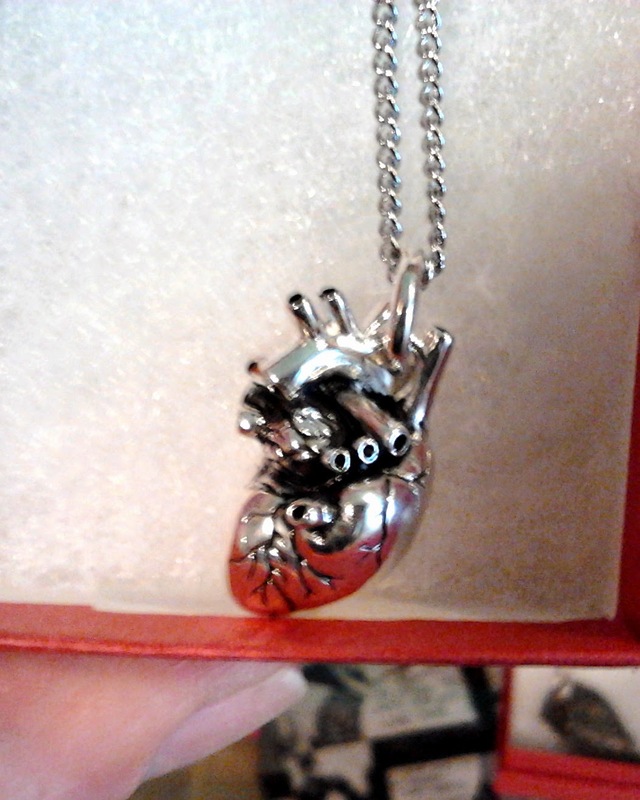 Heather took home this fab "heart" pendant that had some serious weight to it. 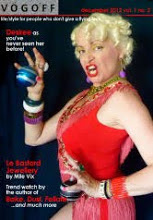 This particular line of jewellery is cast in bronze and then silver plated, and featured designs such as a pair of headphones, sugar skulls, and a pair of six shooters. 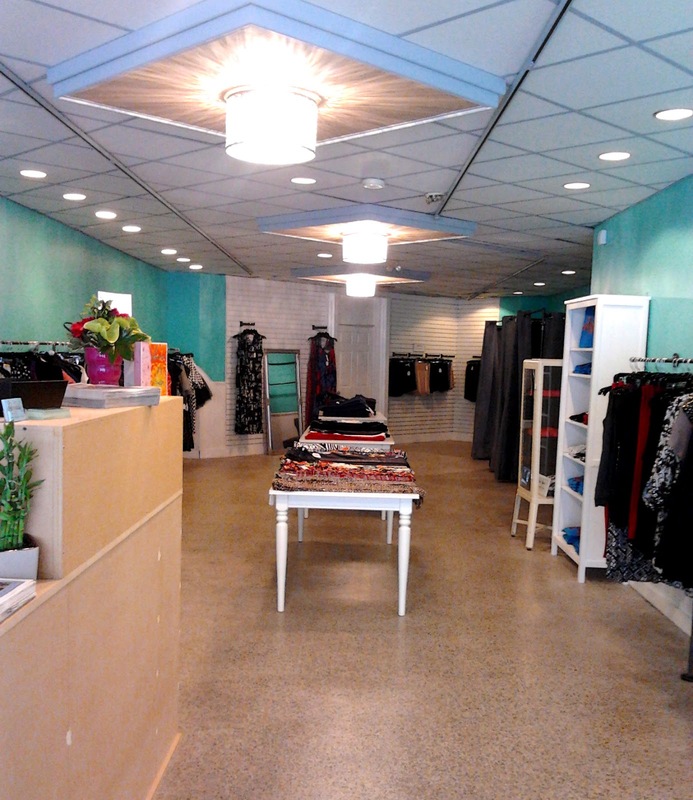 Renegade is located at 232 Dundas Street, and is open Tuesday, Wednesday, Friday and Saturday - 10 am - 6 pm, and Thursday 10 am - 8 pm. Closed Sunday and Monday. Hurrah. This is great news. Everyone needs access to funky cool clothes, and how great that Renegade has an offering of new and vintage. I wish Ms. Gionet the very best of success! I love the heavy heart pendant and that sugar skull dress. I hope the shop does really well - having choices about what to wear, and being able to express ourselves in a cool style, should not be limited to any particular size range. Good luck to Christine! Awesome!!! What a lovely space, and great-looking goods! Bloody good on her! I reckon the lack of decent "plus size" clothing comes down to it requiring more skill to design around curves. That sugar skull frock is HOT, and that T shirt..what ARE you waitng for, darling?! Great review (as usual) of a much needed addition to the London shopping scene (or the shopping scene of any city anywhere). Christine has chosen a fabulous selection of inventory and I wish her the best of success. The red t-shirt suits you! three cheers!!!! And much success. It can be pretty dismal shopping for plus sizes. People, it's not that hard to pattern for curves. Not everything needs to look like a sack. I bet her shop will do amazing! I am always telling Cristi to make more XL sizes it's what is most requested. Her dresses are so sweet, I'd totally wear them too! Plus size is the way to go, any larger vintage sizes get snapped up striaghtaway. It's a nice place isn't? Like VIx said larger size is the way to go! Did you get that tee? Thanks for all the wonderful comments everyone! I'm so excited to be here!